Come join us and celebrate 75 years of camping as we honor a special 3 generation family, Rabbi Burton Wax, Ora Aaron and Ilana Aaron, and share a special tribute to the legacy of Rabbi Moshe Kushner z”l .  The dinner will be December 7, 2014 at the Skokie Holiday Inn, 5300 Touhy Ave, Skokie Ill.
At the dinner we would like to acknowledge all 3 and 4 generation Camp Moshava Wild Rose Families – please let us know if you are. Taste of Moshava Shabbaton , January 9th & 10th in Chicago for grades 3rd- 6th!